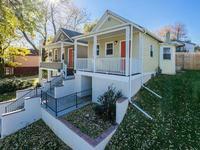 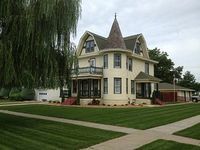 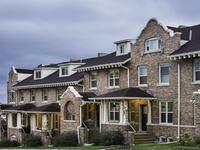 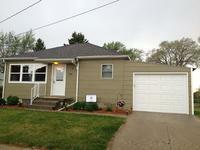 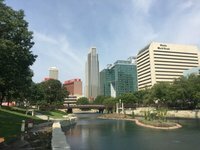 Nebraska, US Vacation Rentals. 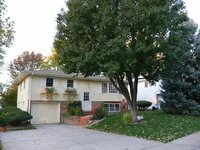 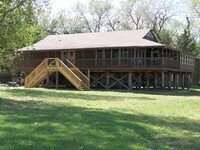 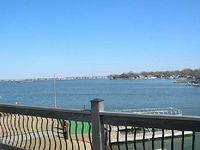 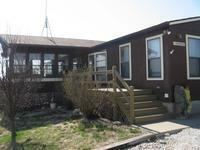 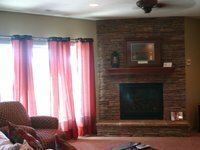 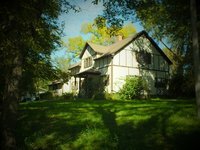 Book Beach Rentals, Lake Houses, Condos, Cabins, Villas, and Homes in Nebraska, US on RentalSaver.com! 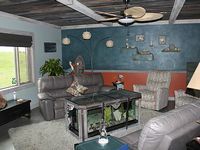 The Decor Recreates The Owner's Pisces Penchant For Sun, Surf, And Sand. 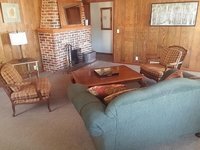 Main Lodge has 5 brs & 2 bths. 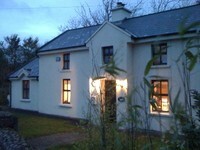 Attached bunkhouse has 8 brs & 1.5 bths. 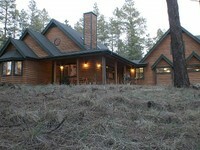 Belle 4BR Accueil sur 5 Secluded Acres!